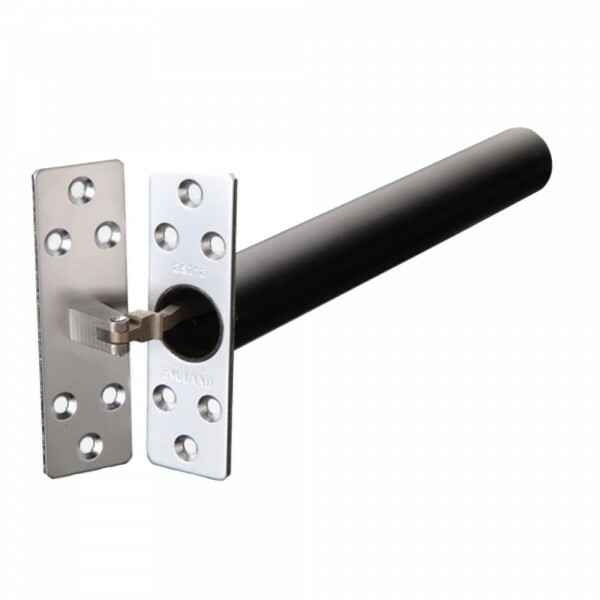 The Astra 3003 door closer square is an integrated door control suitable for use on left or right swing doors. 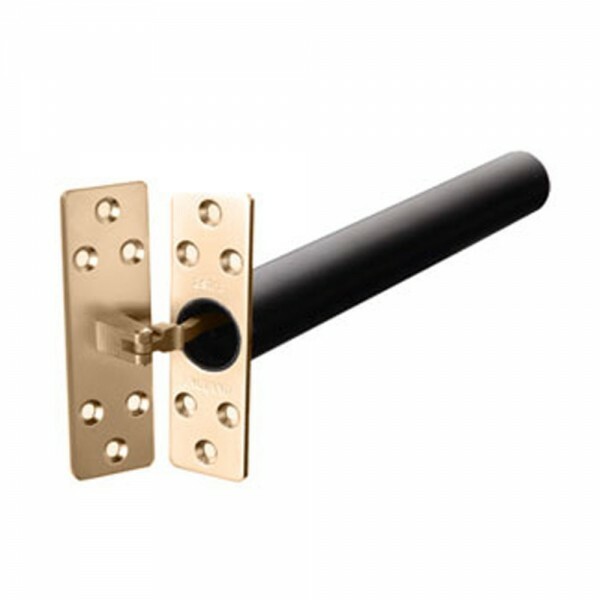 It is completely concealed when the door is closed with an adjustable speed and latch action. Ideal for internal doors up to 30 - 50kgs in weight and with a 2 Year guarantee. The Astra 3003 door closer is certified to a 1 Hour Fire Test.